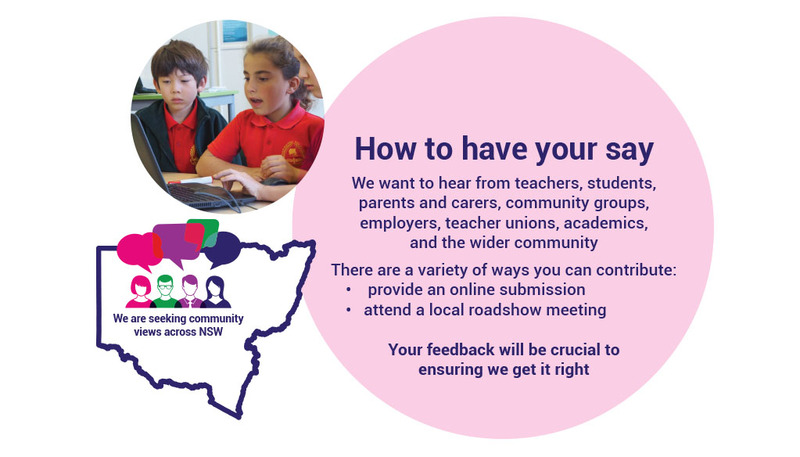 The National Education Standards Authority (NESA) asked Hopping Mad to design a flyer, poster, powerpoint presentation, word template and conversation cards to support a roadshow they were holding regarding a review of the NSW curriculum. 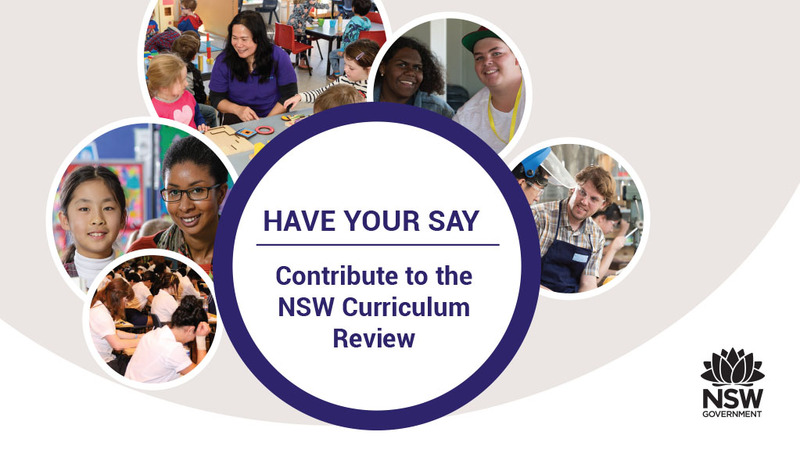 The brief was design collateral that was engaging and would inspire interest, without being too tied to the NESA brand. The pieces were consistent and uniform in approach, with clear and concise messaging.